Communication is the key tool for all professions. In today’s era, internet helps us to overcome the distance barrier. 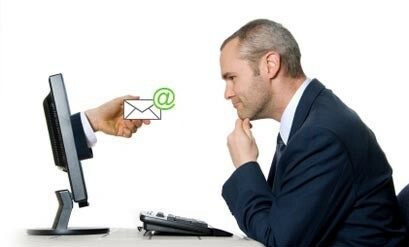 We communicate with our clients who are sitting on the other corner of the world through emails. Therefore, it is important to manage and maintain a good reputation with them. As emails provide us with an easy and fast way to exchange information, it must be composed and formatted professionally. While creating a professional email you are required to use clear, simple and precise language. Apart from these rules, you need to follow other basic writing rules which will help you improve your communication skills. Always remember, clarity is the most important characteristic of good business writing. So, try to be clear and up to the point. You might be handling various projects with same team members or colleagues. So, it is always important to manage them separately. Suppose you have two projects, Project X and Project Y, and you receive an email for Project X. You are required to respond on the details of Project X and not Project Y. No matter what, don’t mix them up together in one email. One of the most important thing in any business emails is to avoid bad grammar and misspellings. 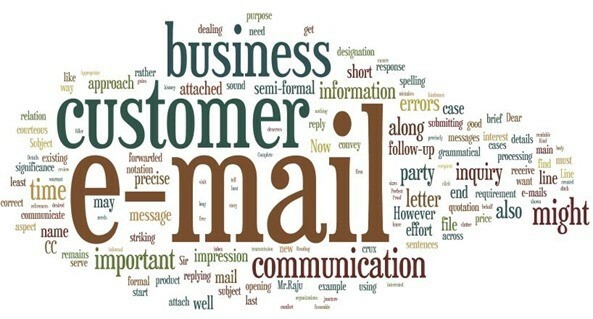 Business people are turned off by email messages with unintelligible content and errors. It is always a wise decision to proof read your email before sending them. Every work you do, needs to be done in a smart way. Apply this method while drafting an email by being specific, measurable, attainable, realistic and time-bound. Your email should give the purpose, the required action and the timeline for the action. When you write an email in capital letters it shows as if you are shouting at them. It can paint a rude image and create a negative impact on your clients. You can use capital letters if the information you are sending is very important and needs everyone’s attention. Abbreviations like btw, fyi, ttyl etc., fall under informal communication. These abbreviations can be used for casual conversations with friends. In a professional world, you must use formal conversations in English with your clients. This is one of the important rule of writing. It’s always good to read through your emails before sending them. As sometimes we miss important details that we think could have been added. If you are unable to find any mistake, ask your colleague, who has a sound knowledge of English, to read it. After a thorough proof reading you are ready to send the mail. In a professional world, it is essential to know the mailing etiquettes. You should use your English communication skills and follow this in professionalism. You can also join a Spoken English Course and make your communication skills strong. 1. How to arrange a promotional campaign on road? 5. How to Improve Pronunciation?